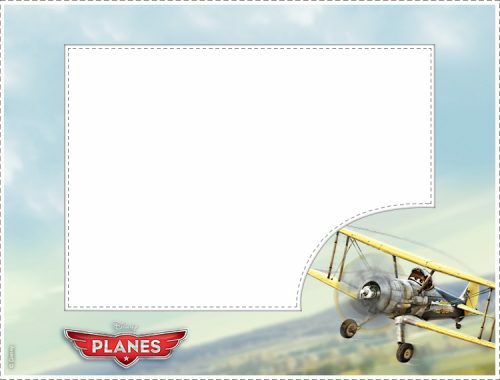 After publishing Airplane Picture Frame with Dusty character, here is another Airplane Picture Frame with Planes Character. This is Leadbottom, one of the character in a Walt Disney film – Planes. Leadbottom is a puttering old biplane and a grumbling taskmaster, a real “tank-half-empty” kind of guy. As the proprietor of Vitaminamulch, a special blend of vitamins, minerals, and mulch that works miracles when sprayed on crops. 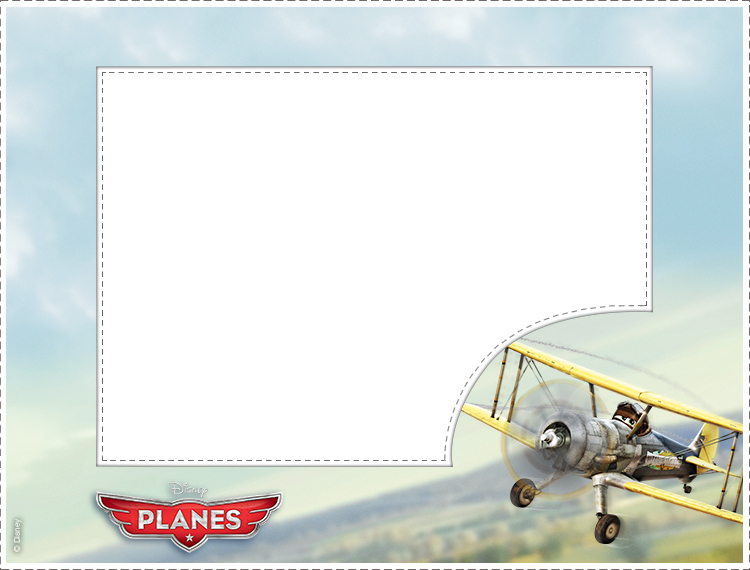 Similarly with Airplane Picture Frame with Dusty character, this Framed Airplane Pictures also suitable for boys.